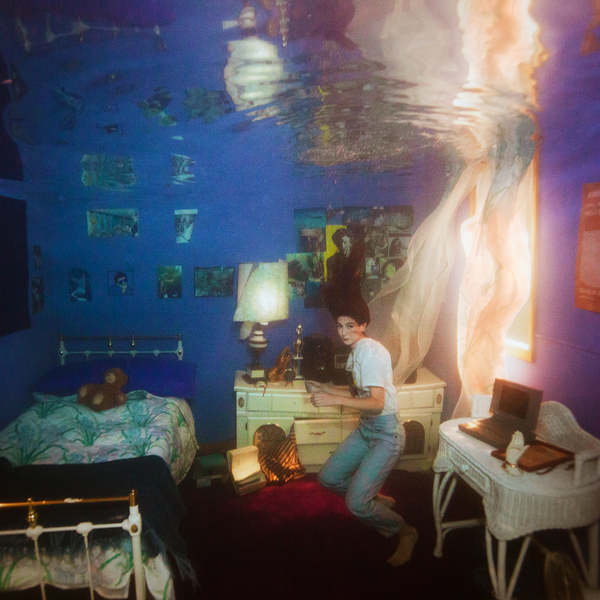 Through her latest, ‘Titanic Rising’, Weyes Blood, aka Natalie Mering, has designed her own universe to soulfully navigate life’s mysteries. Manoeuvring through a space time continuum, she plays the role of melodic, sometimes melancholic, anthropologist. "Tellingly, Mering classifies ‘Titanic Rising’ - written and recorded during the first half of 2018, after three albums and years of touring - as The Kinks meeting WWII or Bob Seger meets Enya. The latter captures the album’s wilful expansiveness (“You can tell there’s not a guy pulling the strings in Enya’s studio,” she notes, admiringly). The former relays her imperative to connect with listeners. “The clarity of Bob Seger is unmistakable. I’m a big fan of conversational songwriting,” she adds. “I just try to do that in a way that uses abstract imagery as well.” The Weyes Blood frontwoman grew up singing in gospel and madrigal choirs. (Listen closely to ‘Titanic Rising’ and you’ll also hear the jazz of Hoagy Carmichael mingle with the artful mysticism of Alejandro Jodorowsky and the monomyth of scholar Joseph Campbell.) 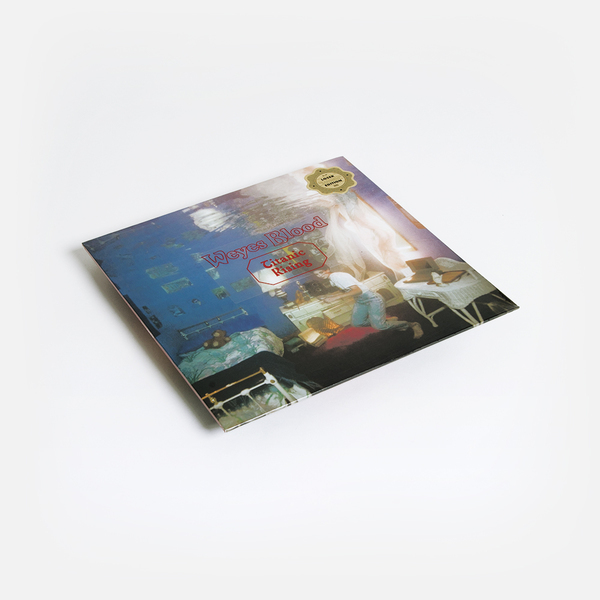 ‘Something To Believe’, a confessional that makes judicious use of the slide guitar, touches on that cosmological upbringing. “Belief is something all humans need. Shared myths are part of our psychology and survival,” she says. “Now we have a weird mishmash of capitalism and movies and science. 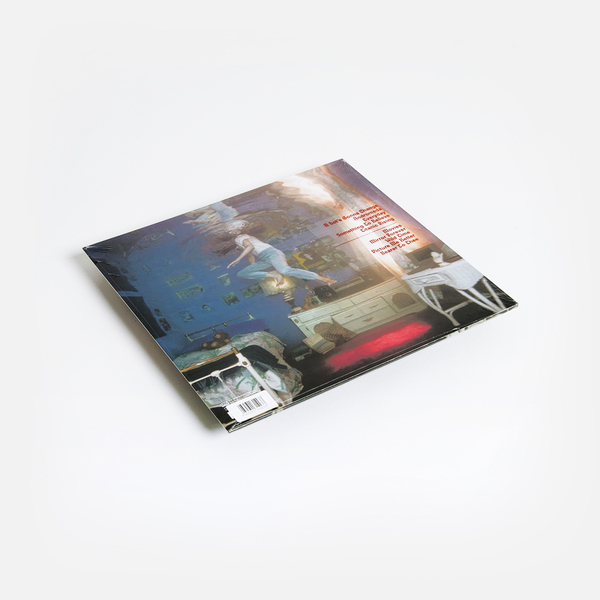 Back in stock - 'Loser' edition on red vinyl.